Laurence joined WIFC in 2006 after replying to an ad on Blind, Stupid and Desperate, and become a regular member of the squad, looking equally at home on both flanks. 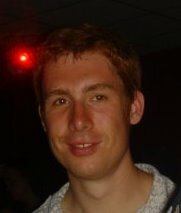 Lozza regularly completed a ginger left side of the team with his long-distance relation Matt, and also memorably embraced WIFC’s darker side, being one of the main players in Dundon’s gang at the Cage during his first Worldnet, on the way to which he also bravely survived Murphy’s driving. 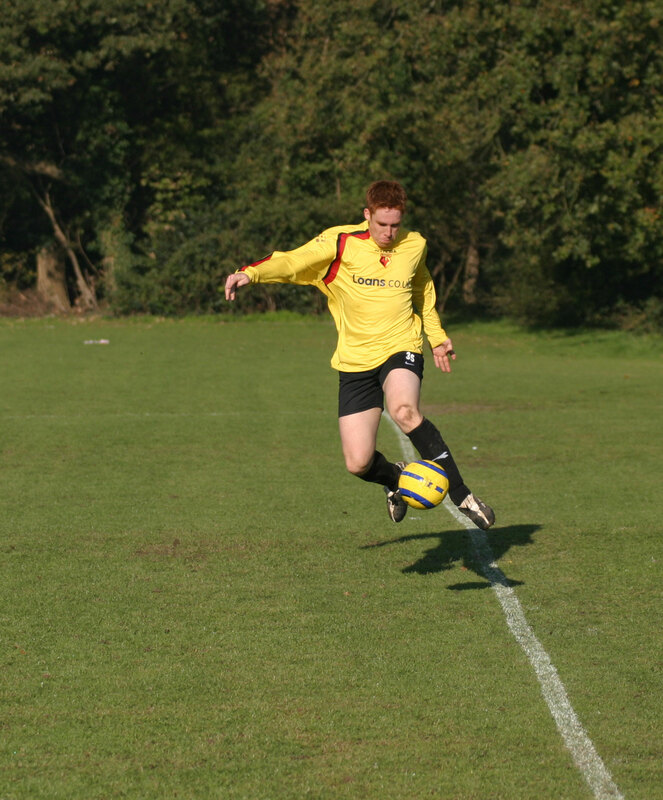 A key player in the run to the Worldnet Final in 2008, Lozza also graced the Vets team on their Worldnet debut in 2010 and has become a regular at the end of season shindig, even though family commitments limit his appearances in the season. Unsuccessfuly striving to detoxify the ginger Wells brand. Jamaica v Watford pre-season tour early 80’s and don’t remember much. First competitive match was Watford v Blackburn playoff second leg – cigar smoke and tension. Celebrations squashed into the Vic end when David Holdsworth scored the night we beat then Champions Leeds with Cantona et al in 1992. I still miss terracing. Norwich away 2002, went with some Norwich mates and was confident before the game but then found out we had depleted side, ended up losing 4-0, had Robbo and Foley sent off, the latter being cheered off by our own supportes – all in all humiliating on several levels. Playing every game on the Sunday of Wordnet 2008 – I felt as knackered when I ran a marathon, but with the additional hinderance of two nights significant alchohol intake. When I entered the changing rooms on the morning of my debut the shirts were hung up on the pegs and I thought it must be quite a serious team. I soon realised my mistake after going out and scoring twice. James, Robinson, Doyley, Foster, Palmer, Johnson, Eustace, Barnes, Hodges, Furlong, Helguson.